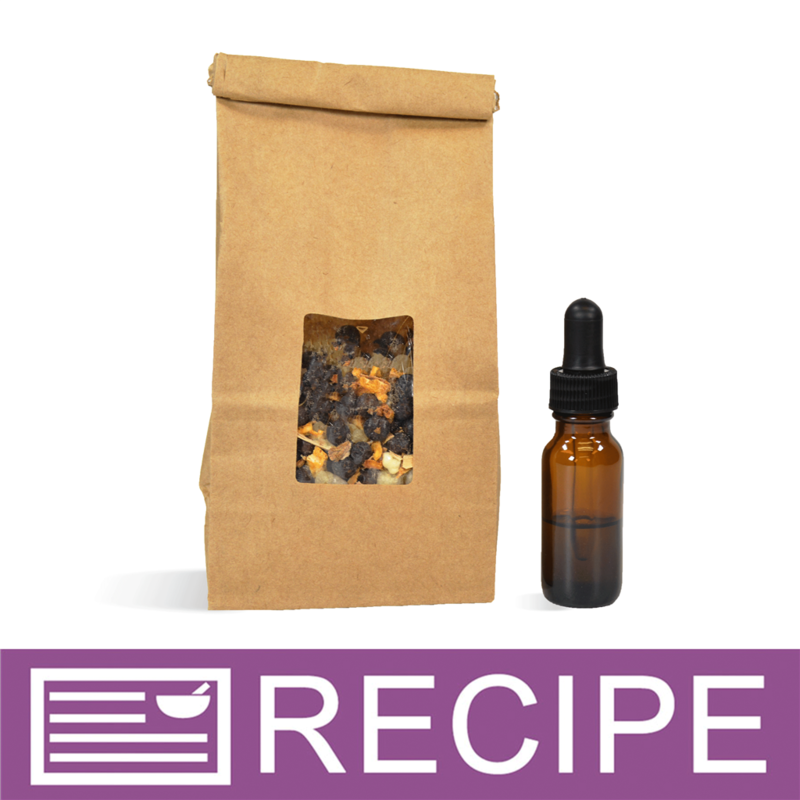 Infuse in oil for use in lotions, salves, balms and other topical products. COMMENTS: yay this will pair so nicely with your new juniper oil! i loved the berries in my soap but now they will smell with perfect juniper scent! COMMENTS: I use these for bath teas. Very aromatic. COMMENTS: Color nice. All berries in good condition. COMMENTS: A nice topper to my soaps. Looks very pretty in any color. COMMENTS: Good as a bath additive. COMMENTS: I purchase these to use in a muscle relaxing bath tea. I can't believe how many I got for the money! Great value, smells great, and looks good too. "Looks great on top of CP soap"
COMMENTS: I use these for a bit of decoration on top of CP soaps, they look great! COMMENTS: The aroma and natural benefits of these berries make them a great addition to my bath infusions. COMMENTS: This is such a gorgeous addition to bath salts. It really just adds that perfect finish. These berries are so cute, smell great, and you get such a bang for your buck with the 2 ounce sample size! I'll be ordering again! COMMENTS: I like it on my soaps! COMMENTS: I was surprised how much product I got for the price. COMMENTS: smells fragrant! no complaints, beautiful color and great for soap toppings. COMMENTS: Juniper Berries are always such a great touch to my bath salts. They add color and give the product a very lovely look. COMMENTS: These little guy's smell so amazing...They come in handy when blending your own potpourri...they give a fun look and a great smell,...they come in handy when you want to create many other projects...I love the fact that they are real berries! COMMENTS: These little berries work great in my soothing muscle bath tea. They are little but each one packs a powerful punch on sore muscles. My husband loves the way they work & I love the way they smell. I used a few in some M&P soap for my grandmother, but I haven't tried it yet. "How many tbsp can I get out of a 2 oz. bag?" Staff Answer 2 ounces should equal 4 tbsp. "Can these berries be chopped up and then added to a soap bar(melt and pour)?" These berries are fairly solid so it will be difficult to chop them up, they could also cause scratching if they are not chopped up to small pieces. If you are able to chop them up finely, you could add them to a bar of soap.